is the following the best audition posting i’ve seen recently, and maybe ever? yes. completely yes. 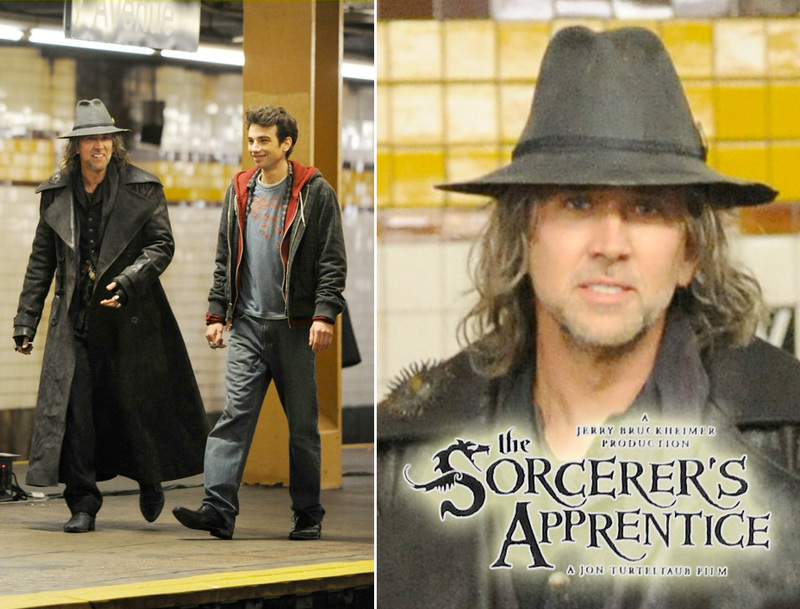 i don’t wanna speak too soon, but it sounds like this movie could be Nicky Cage’s big comeback. wow.